Former model home available now as-is! 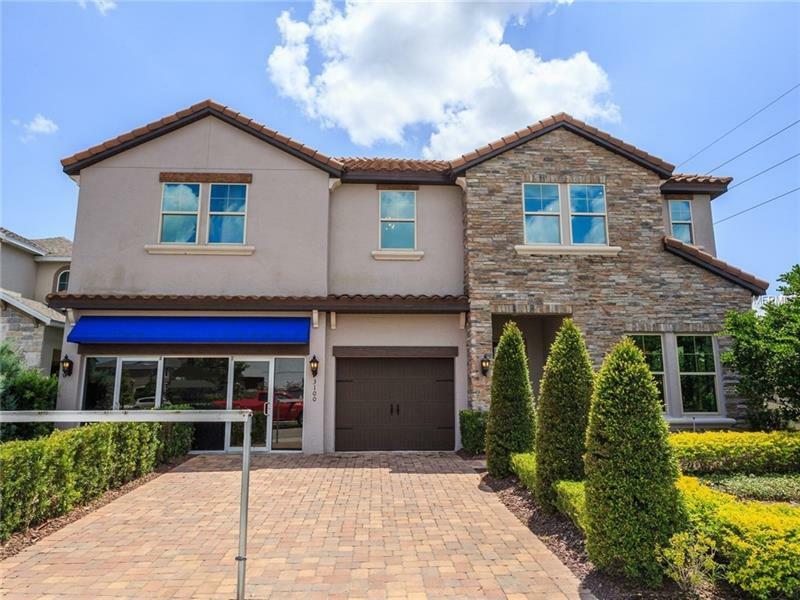 This beautiful Sierra home features a gourmet kitchen with beautiful granite countertops, SS appliances, large pantry, and welcoming family room overlooking your private lanai. Enjoy holiday dinners, coffee, and conversation in your formal dining room. The luxurious master suite has a huge walk in closet with dual vanities and a separate walk in shower. Walk-in closets throughout all bedrooms gives you always needed extra storage space. Designer touches and extras complement this beautiful home. Love living at Lake Preserve with the Clubhouse, lake, park and playground. Known for their energy-efficient features, our home help you live a healthier quieter lifestyle while saving you thousands on your utility bills.